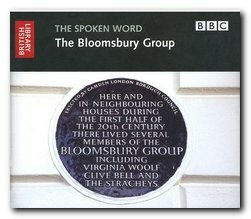 The Bloomsbury Group audio book is a collection of archive recordings taken from long-unheard BBC broadcasts and recordings from the Charleston Trust, many of them published here for the first time. 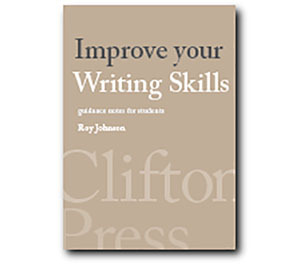 They come in a two-CD boxed set, accompanied by a sixteen page explanatory booklet. Contributors to the Virginia Woolf Internet discussion group often comment on how astonishing it is to hear these voices from the past – and how remarkable their accents seem to us now. This is living proof that speech patterns and accents change over time. Remember that Woolf began writing over a hundred years ago, and her father married Thackeray’s daughter – so these recordings carry with them direct links back as far as the Victorian era. For Bloomsbury Group aficionados and lovers of period nostalgia, this is a rare treat. Secondary Bloomsbury figures throw interesting light on life at that time via their first-hand accounts and memories of each other.